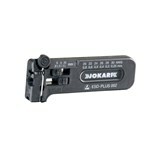 Jokari With JOKARI cable and wire strippers, you can save your business precious man-hours by getting jobs done quickly and more efficiently. 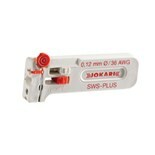 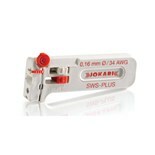 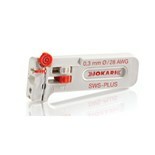 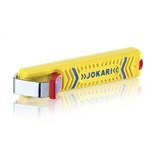 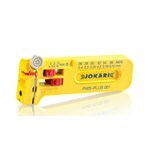 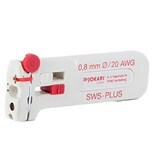 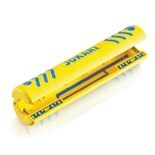 JOKARI brand wire strippers have been manufactured in Germany since 1969, and are the premium standard in the market. 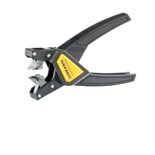 With our wide field of precision strippers, we cover a multitude of cables and applications. No matter what job you have, JOKARI specialty wire strippers will find a solution for you. 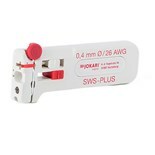 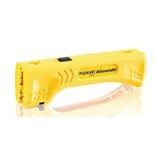 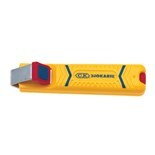 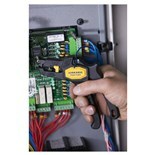 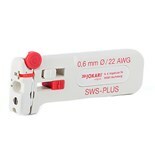 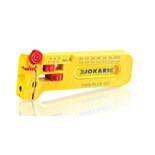 Jokari 30600 Secura Coax Stripper Coaxial Stripper for Cable Diameters from .187 - .29"